The thing about love is that it encompasses everything. From love to self, love to others, and love to the world. 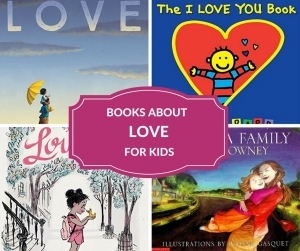 These children’s character trait books about love will help your kids learn about the power and importance of love. 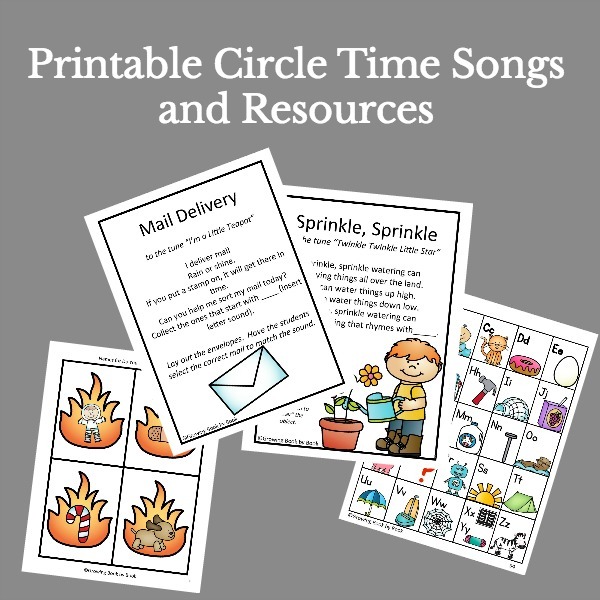 Favorite books that focus on the theme of LOVE including a FREE printable book list. A list of discussion questions/conversation starters about the character strength- LOVE which you can also print. 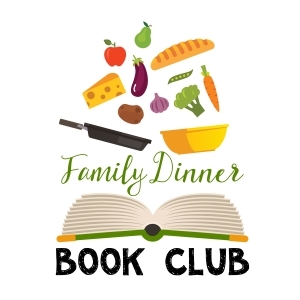 Resources for families to hold a Family Dinner Book Club on the LOVE theme including menu ideas, activities, and a family service project. 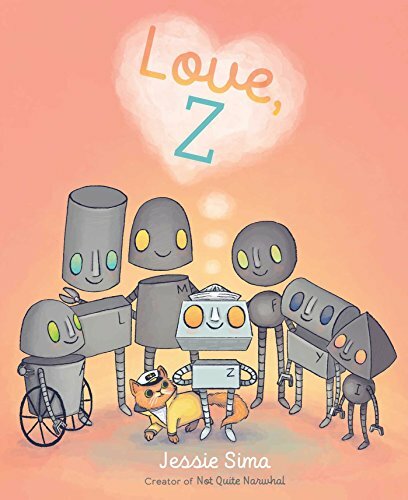 Love, Z by Jessie Sima is the story of a robot on a quest to find out what love is. His journey takes him to Beatrice who helps him connect all the dots and realize what love really is. 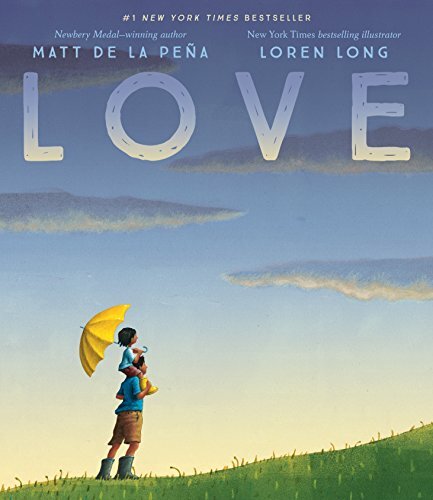 Love by Matt de la Pena is a beautifully illustrated book that showcases the vastness, beauty, and the connecting power of love. 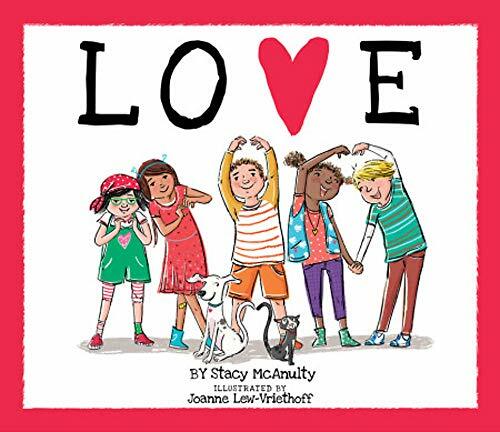 Love by Stacy McAnulty features all the shapes and forms love can show itself. The simple text is paried with beautiful illustrations by Joanne lew-Vriethoff. We all want our kids to love themselves. 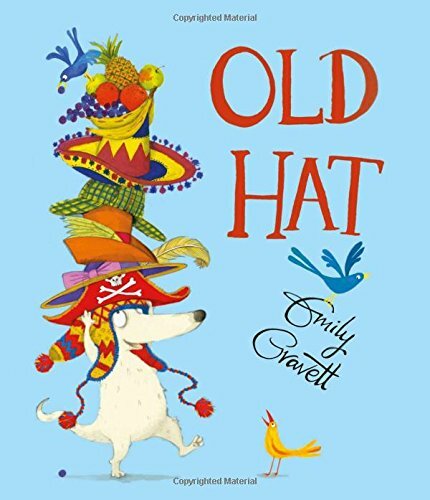 Old Hatby Emily Gravett is a sweet story 0f a dog in search of the perfect hat. But when he acquires the newest and best hat, his friends make fun and say it’s an old and out of style. He just can’t keep up with the newest trends. Disgusted, Harbet decides to ditch the hats and just be himself and soon everyone wants to be just like him. Even when it is tough to love, we still do. 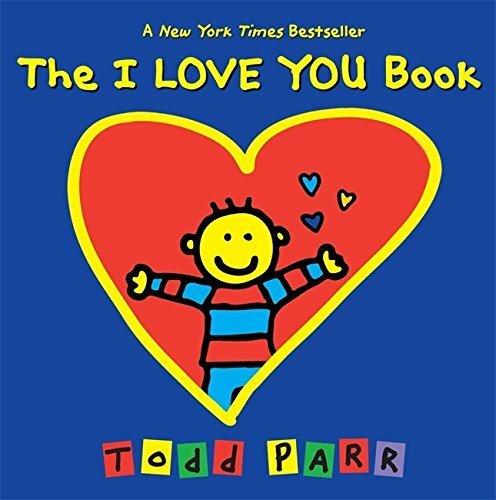 Love transcends the good and not so good in Todd Parr’s The I Love You Book. 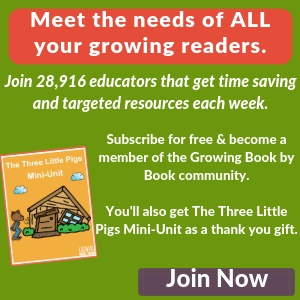 A good pick for young readers with simple relatable text and vivid illustrations. 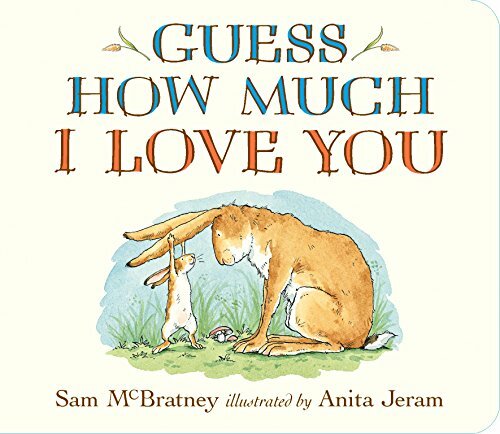 If you need another book to help younger kids think about the vastness of love, check out the classic Guess How Much I Love You by Sam McBartney. 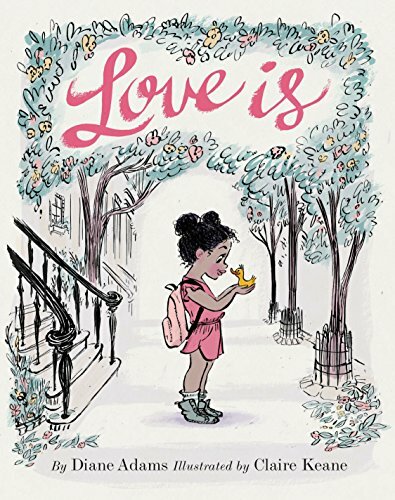 Loveis by Diane Adams is a precious little story of the love between a girl and her duckling. We walk through all the highlights of love and the tough times that require love to pull us through. It’s not the size or a shape of a family that makes it a family. It’s love that makes a family. 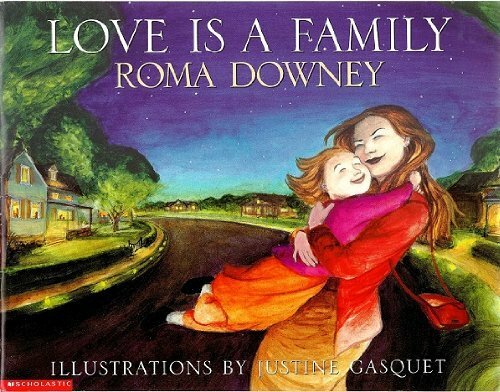 Love is a Family by Roma Downey is a story of a young girl discovering that what truly makes a family is love and that can come in all shapes and sizes. 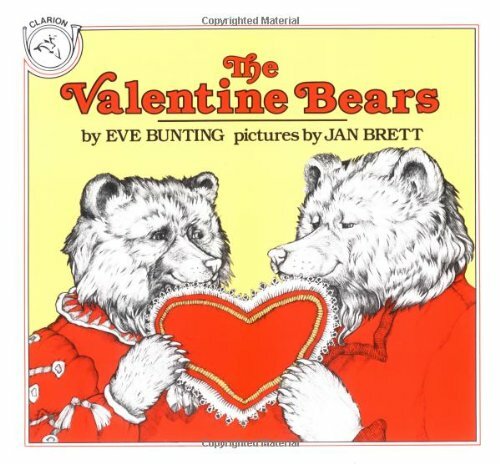 The Valentine Bears by Eve Bunting is a sweet story of the love between and husband and wife. Mr. and Mrs. Bear usually sleep through Valentine’s Day, but this year they decide to surprise each other. It’s a beautiful story about thinking of others that you love. 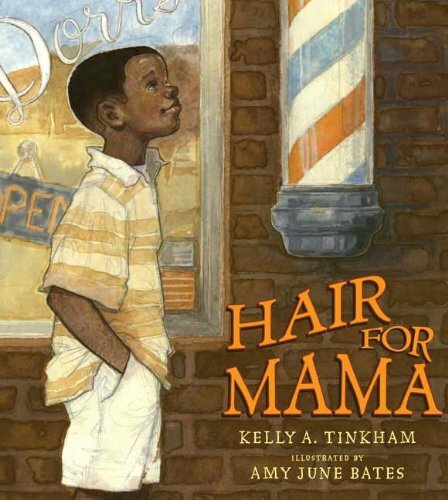 You will want to grab the tissues for reading Hair for Mama by Kelly A. Tinkham. Marcus’ mom has cancer and loses her hair. Marcus is determined to come up with a way to replace her hair, but his plan doesn’t work. In the end, Marcus learns that his mom doesn’t need hair, she needs love. And, her love will always be with Marcus regardless of circumstances. 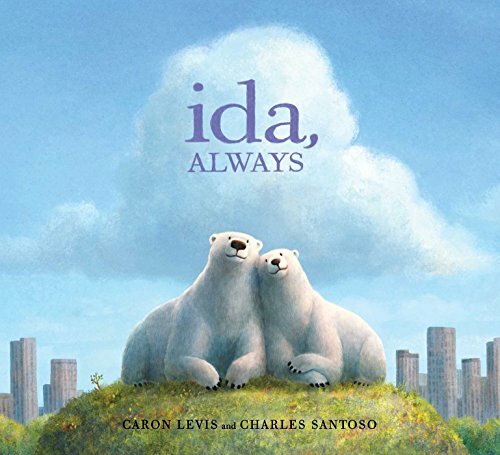 Ida, Always by Caron Levis is a heart-breaking and heart-warming story of two polar bear friends. Gus learns that Ida is sick. After she passes, Gus realizes that she may be gone, but not forgotten. Whether you pick one book to read on the list or many, you can use these conversation starters to talk about the character strength of LOVE. 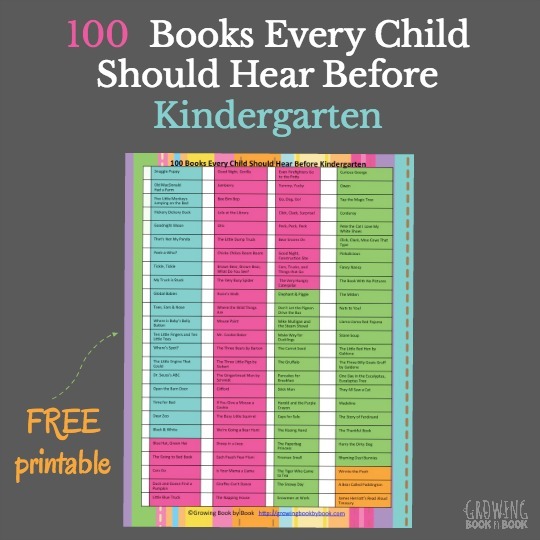 You can also print the list out below. Why does our family/community/world need love? 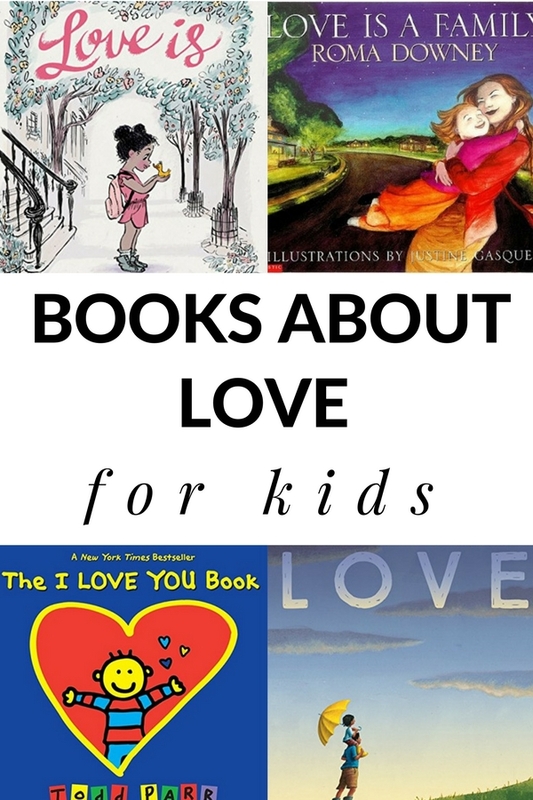 What did you learn about love from the book(s) we enjoyed? How can you show love to others? 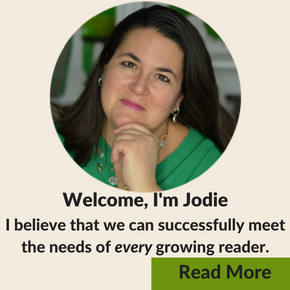 For our theme of LOVE, you have found the book list and discussion starters on this page. Thank you for bringing this to my attention Mia.